Like Us on Facebook to receive exclusive deals and promotions! Become a fan and share our page with others. 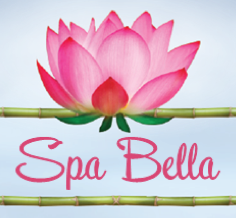 Follow our Blog to hear what others are saying about their experience at Spa Bella!